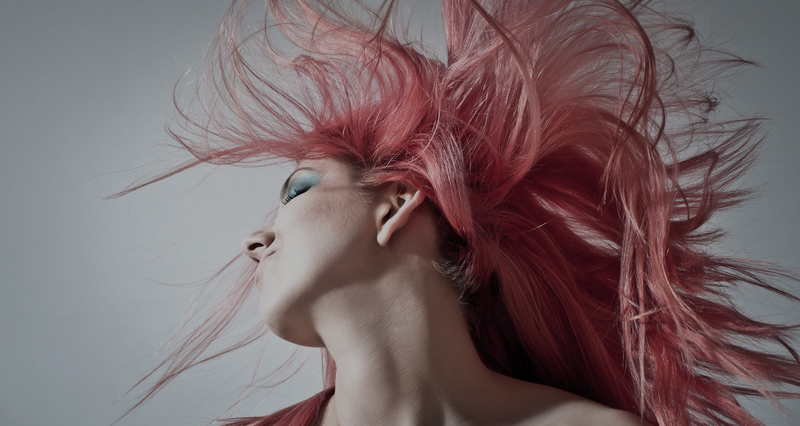 Tell a friend about Verve Hair Design and we’ll thank you for your loyalty with great offers! You receive a $10 value in product* for each new client you refer to us for hair services. The more you recommend Verve Hair Design, the more you get back. Pampering yourself with luxury salon services has never been so easy! From classic cuts to trendy tresses, at Verve Hair Salon we believe that a talented, well-trained stylist is the architect of a great cut. Check-in on facebook.com and instantly receive 10% off all salon services. Services range from the newest highlights, cuts and hair coloring techniques to hair straightening and more. *NOTE: Each promotion is offered separately and cannot be combined with other promotions. Available to first time new clients only. You MUST Check-in on Facebook in order to receive the promotion (no exceptions). As we are a busy salon, unfortunately, we do NOT have the time to spend guiding through on how to Check-in on Facebook. You must be able to do so on your own.